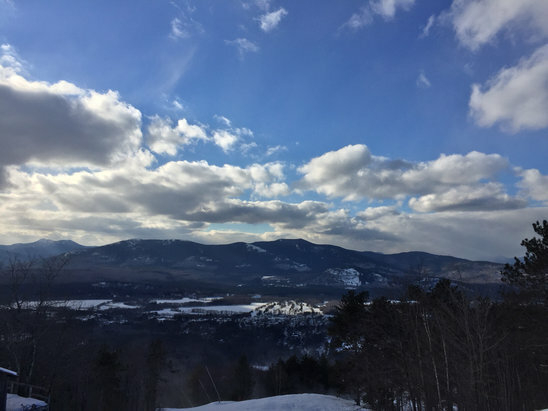 Browse through our collection of photography from Cranmore Mountain Resort to get acquainted with it before your ski trip or to relive great memories on the slopes at Cranmore Mountain Resort. Cranmore Mountain Resort - Gorgeous day for $10 throwback tickets! Main summit routes were skied off by 2pm, but lower mountain trails remained in great shape. Crowds were heavy, but manageable. Mountain staff was smart to run Lookout Triple when things got busy. Overall, great day . 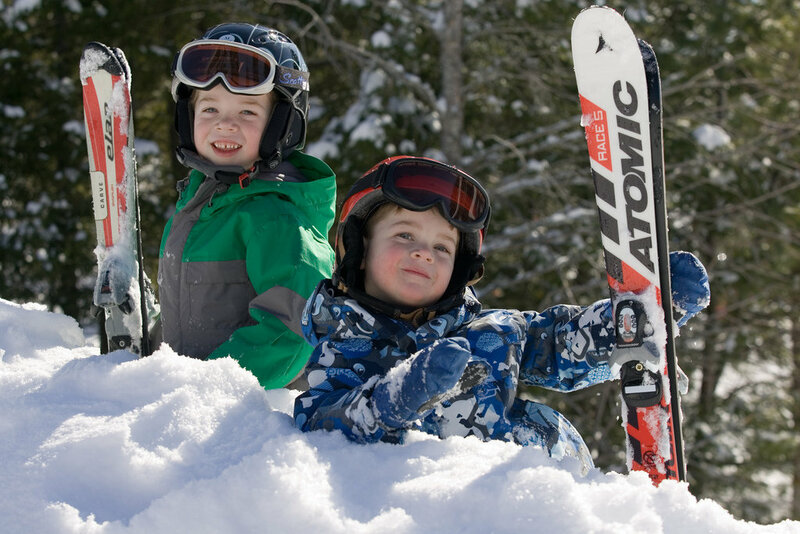 Cranmore offers a lot more than just awesome skiing and riding. 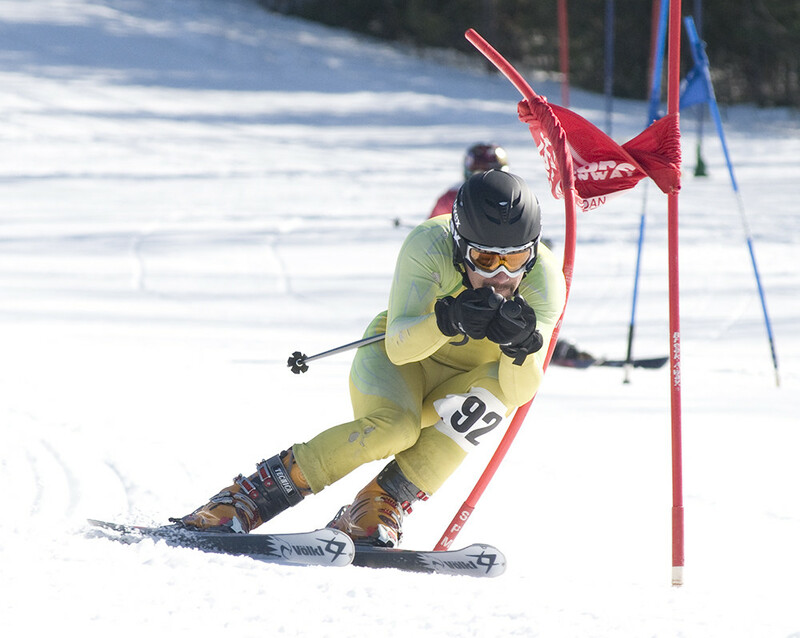 Photo Courtesy of Cranmore Mountain Resort. 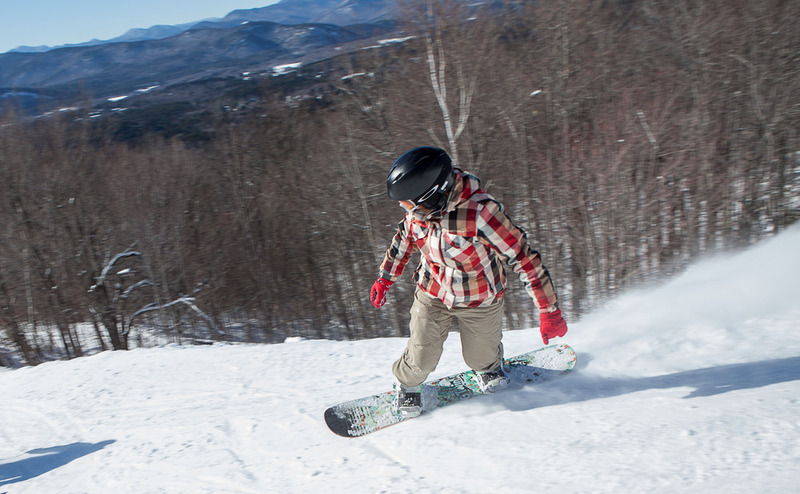 A snowboarder cruises down the mountain at Cranmore. Photo Courtesy of Cranmore Mountain Resort. 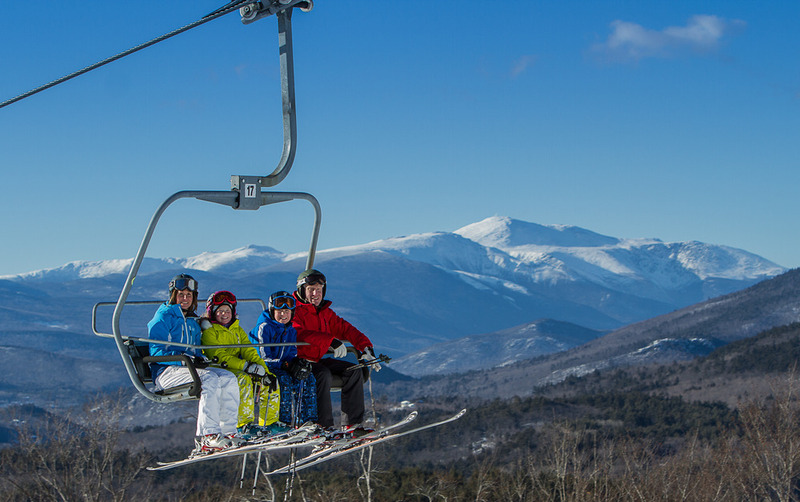 A family rides the lift on a bluebird day in New Hampshire. Photo Courtesy of Cranmore Mountain Resort. 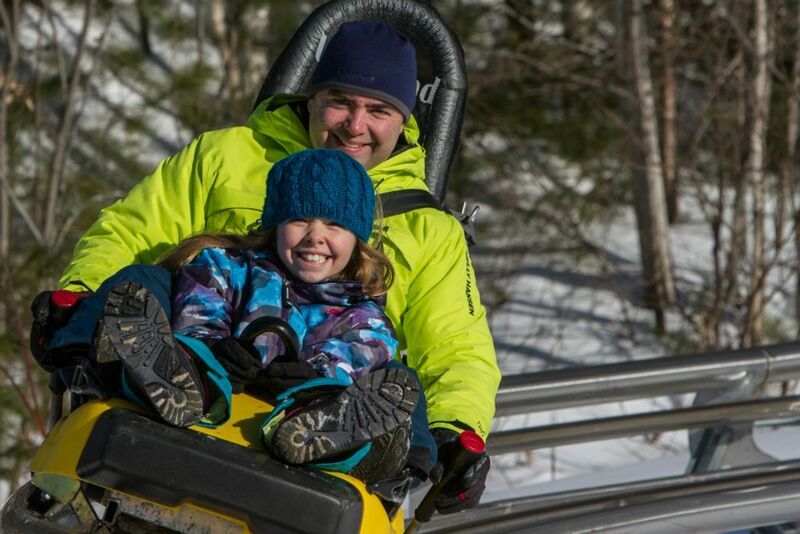 A father and daughter ride the mountain coaster at Cranmore. Photo Courtesy of Cranmore Mountain Resort. 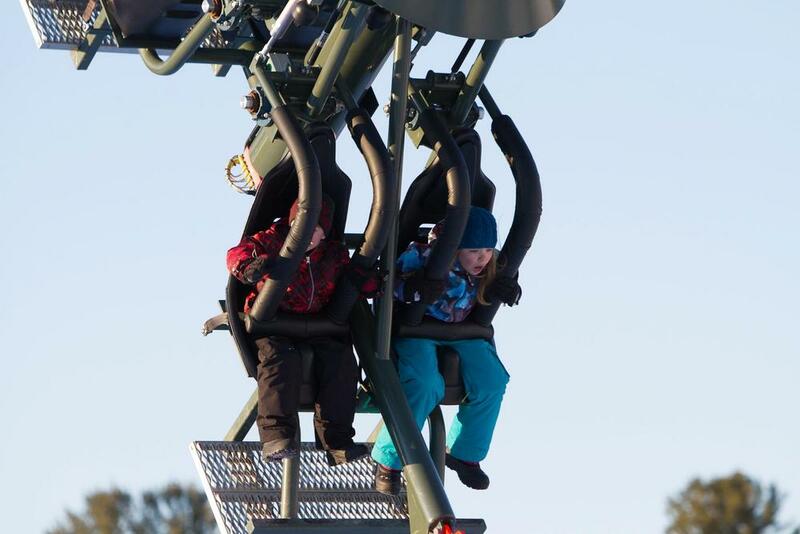 Skiers ride the quad chair at Cranmore. Photo Courtesy of Cranmore Mountain Resort. Get Snow Reports, Powder Alerts & Powder Forecasts from Cranmore Mountain Resort straight to your inbox!